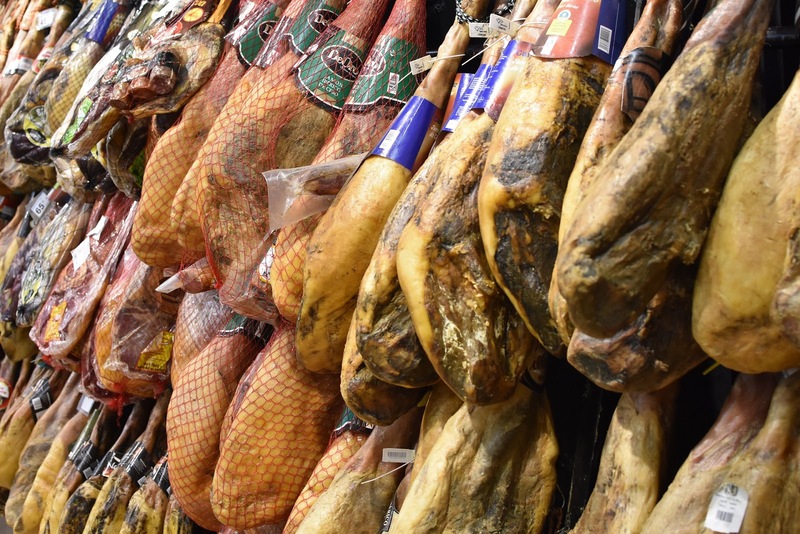 If you've ever travelled to Spain for a holiday then you've more than likely encountered Jamon Iberico; a type of cured ham produced in Spain from Iberian pigs. Alternatively you may see it labelled as Pata Negra, or Jamon Serrano, with prices varying, depending on the classification of the ham. When buying ham from suppliers such as Ibergour.co.uk you'll find information relating to the pigs breed and origin, as well as the diet they've been fed on and the length of curing. Bellota ham is some of the finest, and comes from pigs fed exclusively on a diet of acorns and cured for a minimum of 3 years. You may see whole hams hanging up to cure and age, or on a ham stand in restaurants and bars, or conveniently sliced and diced ready for using in your favourite dishes and recipes. Whilst travelling to Spain, you've almost certainly sampled Tapas of some kind or another. 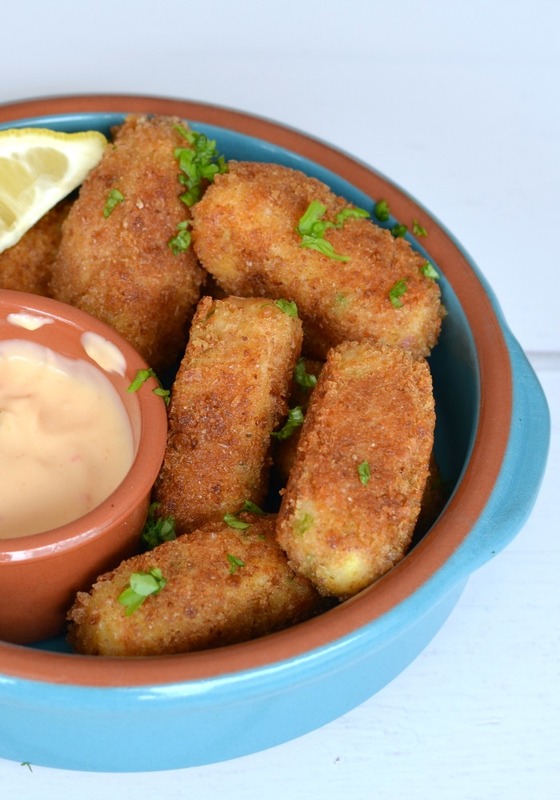 Tapas can be a simple snack such as olives, cheese and Spanish ham, served with your wine or beer, or you can make it into a full meal by having an assortment of small dishes. 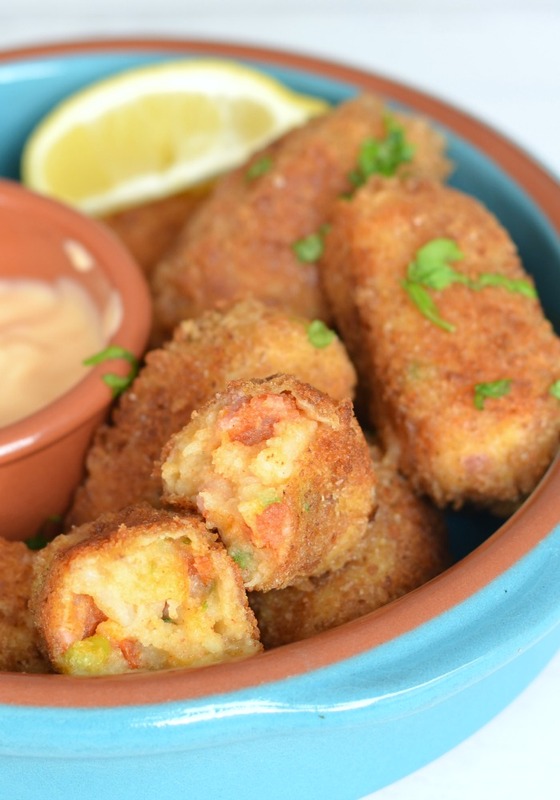 One popular such Tapas dish is the Croquetas de Jamon, or Ham Croquettes, made with thinly sliced Spanish Ham and potato and then fried. 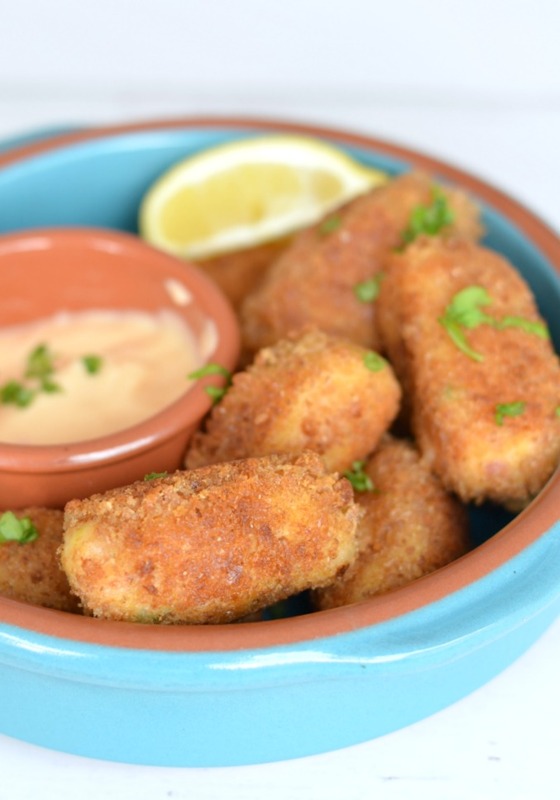 My recipe for croquettes also contains another popular export of Spain, Chorizo, which is a seasoned and cured sausage, used in many popular Spanish dishes, such as Paella. These are delicious on their own, with a squeeze of lemon and a side of chilli mayo or alioli (garlic mayonnaise), or as part of a main meal with a salad and some barbecued meat. We just ate these as they were as nobody wanted to wait around!